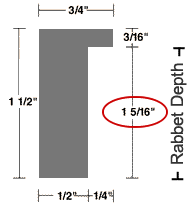 The most common mistakes customer's make is in calculating the correct size frame depth and the size of the mats or sized boards they need for their framing projects. We have developed these tools to take the stress out of ordering your custom frames and mats. Our frame depth calculator is a handy tool to make sure the rabbet depth of the frame you order is deep enough to accommodate the components of your artwork package. Measure your art, enter the measurement of your art and the border size and our custom mat calculator will do the math. 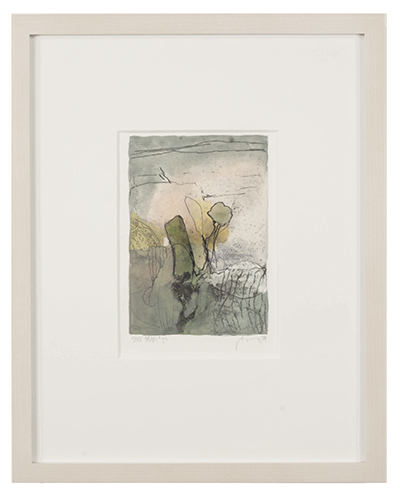 Our framing advice section has a complete section with videos and step by step instructions for hinging and mounting matted art on paper and photographs. 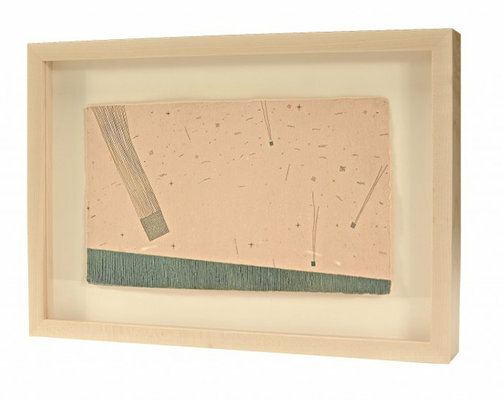 Measure your art, enter the measurement of your art and the border size and our custom float calculator will do the math. 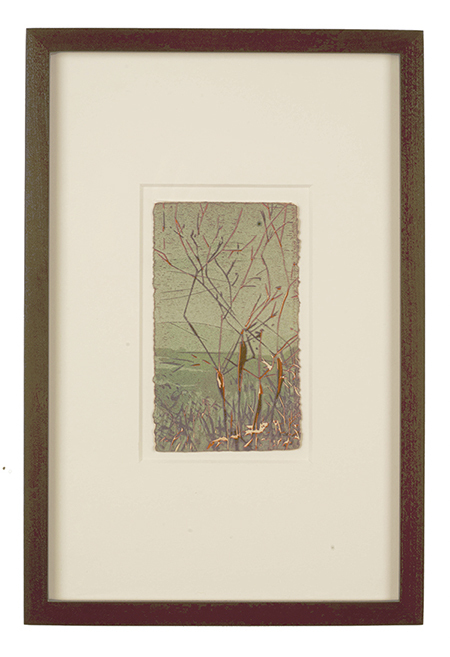 Our framing advice section has a complete section with videos and step by step instructions for hinging art on paper and photographs that are floated on matboard. Measure your art, enter the measurement of your art and the border sizes of the float and mat and our custom float & mat calculator will do the math.